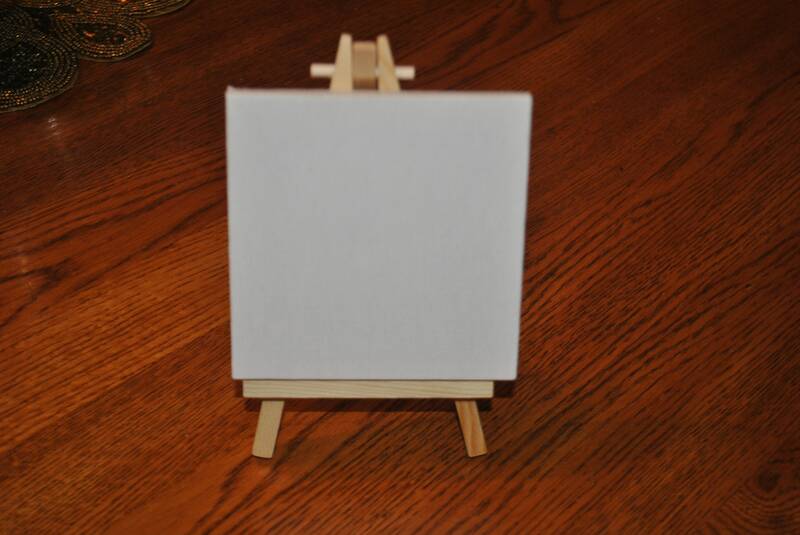 New Product a 4X4 canvas with easel. Ready for your Custom Hand Painted project. 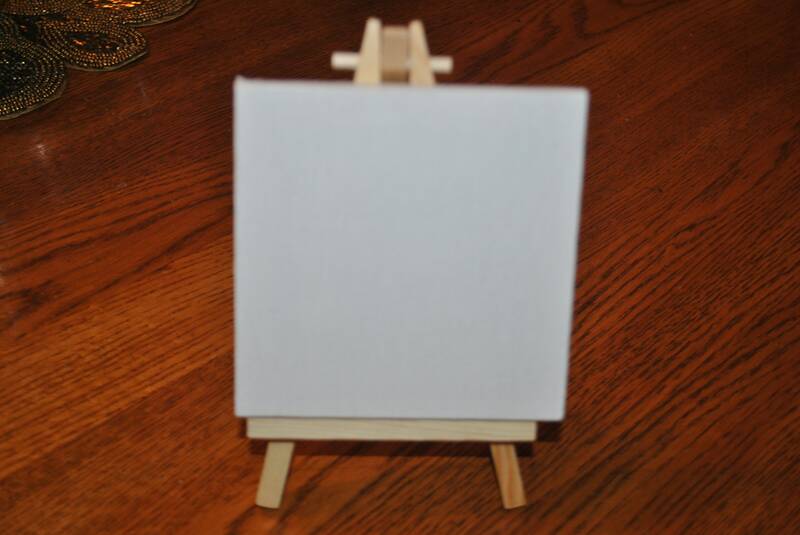 New Product a 4"X4" canvas with easel. Ready for your Custom Hand Painted project. 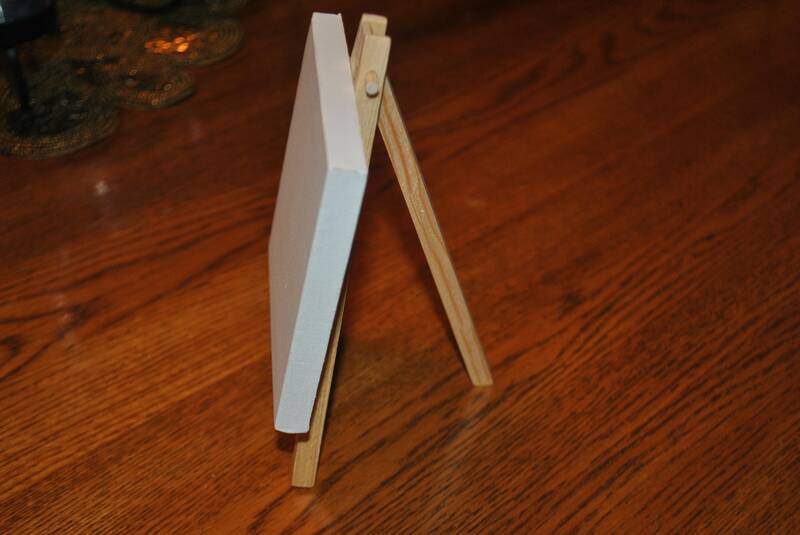 New Product it is a 4"X4" canvas with easel..Ready for your Custom Hand Painted project, so instead of a Christmas ornament you can have a canvas and easel done instead. 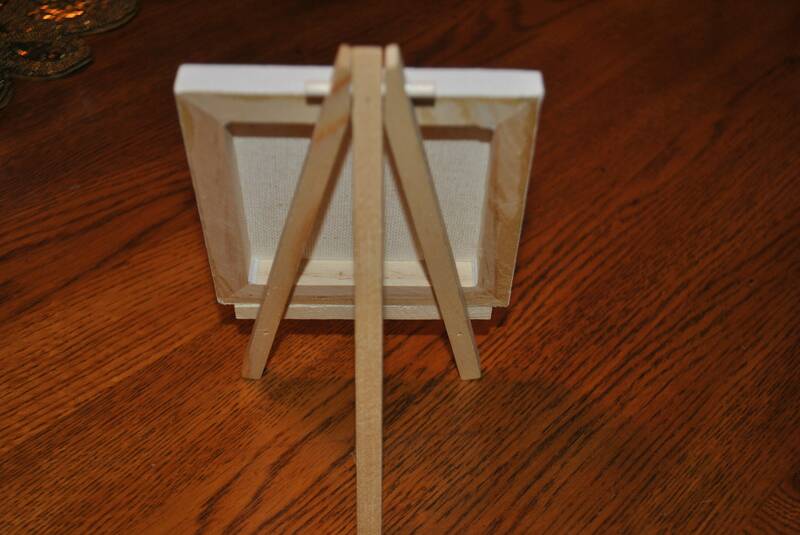 so if you are interested in the canvas and easel just email me and we can discuss lead times and costs.